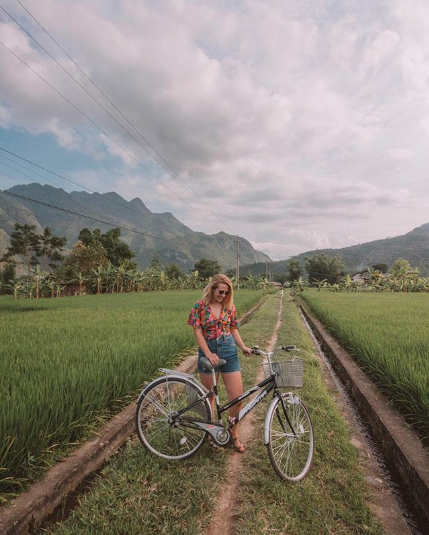 If you've read my latest post, you've probably seen how much I loved traveling to Vietnam -as short as that trip was! I cannot wait for us to explore more of this fabulous country, discover its culture, meet its people and get lost in its dreamy landscapes. 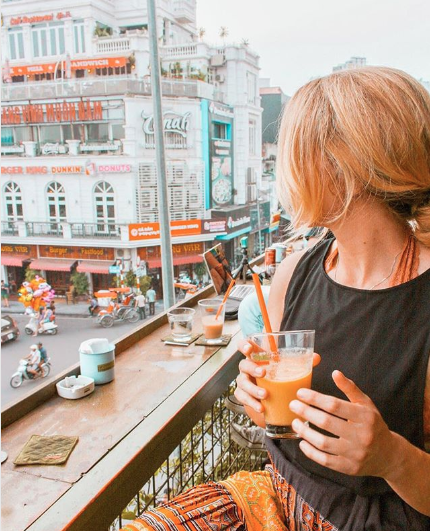 While waiting, I've put together 10 Instagrammers who inspire me to travel to Vietnam. 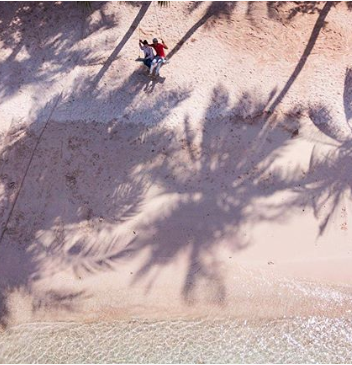 Because when you can't travel, you can always dream about traveling... or plan your next trip! 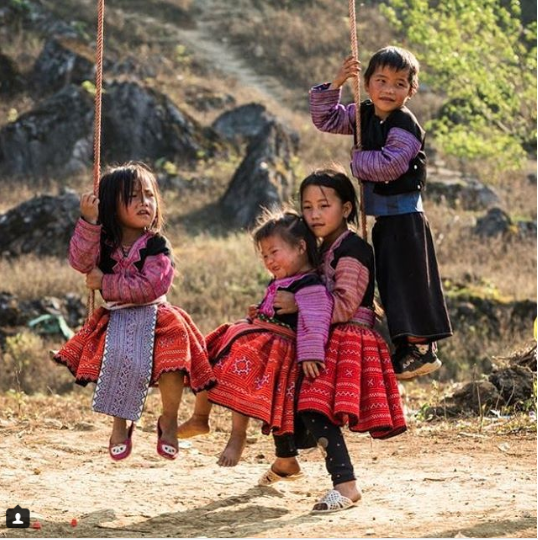 Enjoy the journey -and please come say hi on Instagram! 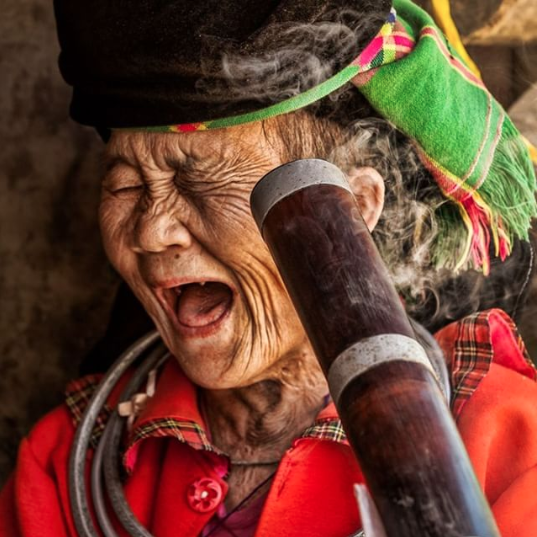 Tran Tuan Viet is Vietnamese Multi-awards winning and international published photographer, current based in Vietnam. His works was featured in world famous magazine like National Geographic, Smithsonian... Love his graphic style. 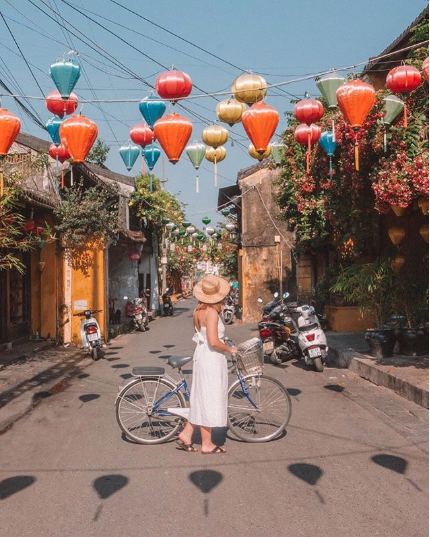 Réhahn is a talented French photographer based in Hoi An. 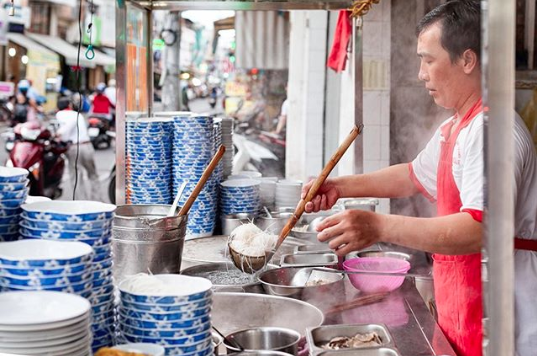 He captures people and ethnic cultures through an incredible documentary photography. 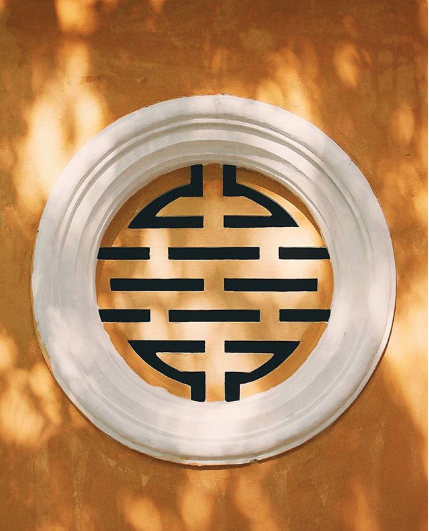 If you're traveling to Hoi An, don't miss his gallery -it's MAGNIFICENT! 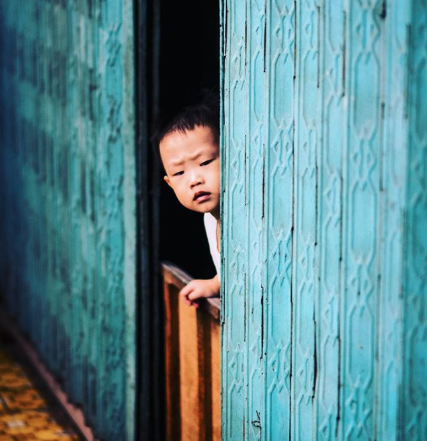 Swedish photographer Tanya Olander tells stories about her life in Ho Chi Minh. She showcases the women of the city who caught her eye early on. It's spontaneous, full of colors, life and joy. Not sure who runs that account. 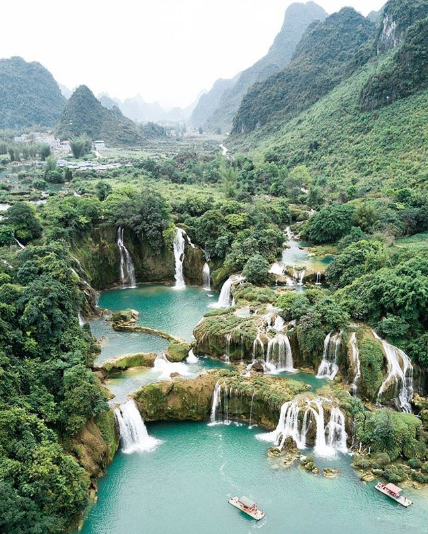 But you'll discover some stunning iconic Vietnamese scenes and symbols from all over the country. Captivating! 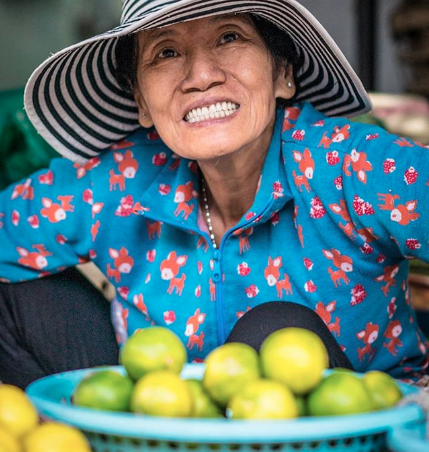 Exploring Saigon and beyond with this local webzine. Gorgeous colors. Great travel tips. 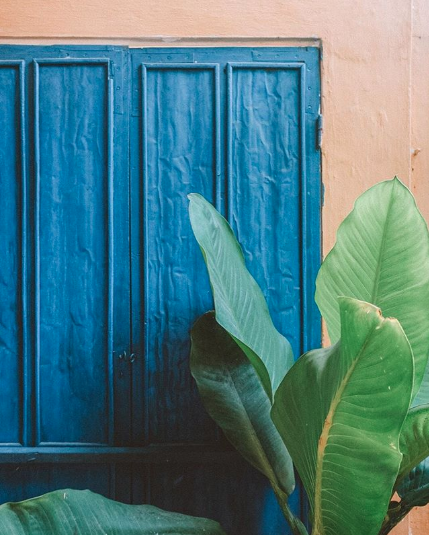 All these little details that make Vietnam what it is in a gallery of vintage-inspired photos. 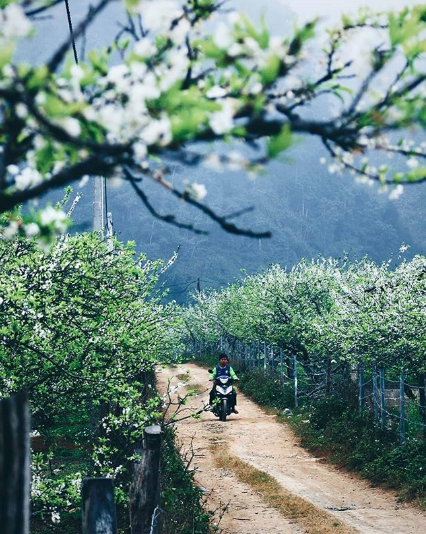 The pure beauty of everyday scenes in Vietnam. 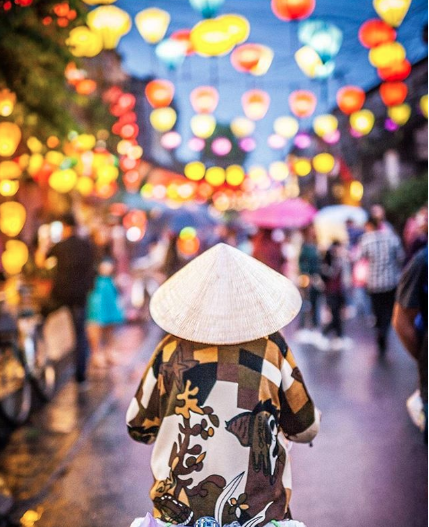 A beautiful tribute to Vietnam, with all the best photos with #vietnamcharm. Kelsey packed up her life shortly after graduating from university and she has lived abroad ever since. 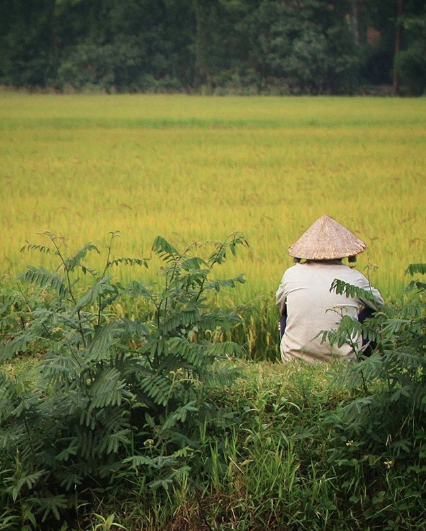 Now based in Hanoi, she shares her moments in Vietnam on her incredibly lively gallery. Beautiful bohemian kinda vibes. 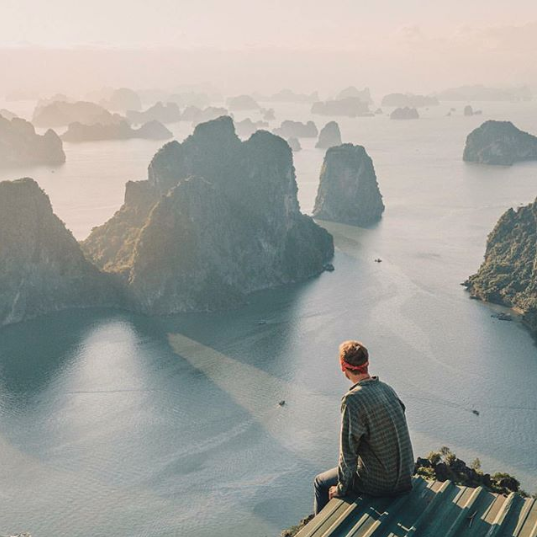 Photographer Nhan brings a refreshing new perspective to Vietnam photography, with its series of aerial photos. 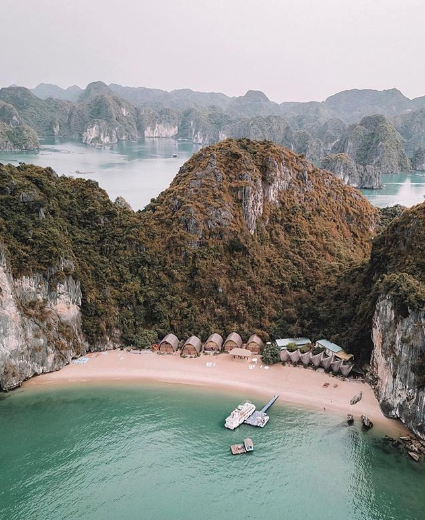 The kind of Instagram gallery that makes you want to take a one way ticket and go explore Vietnam for months. 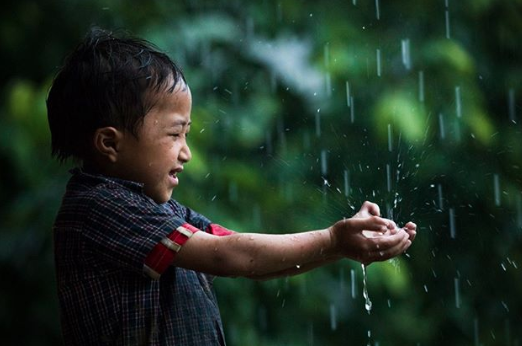 There's so much to see, and these photos will make you want to see it all! 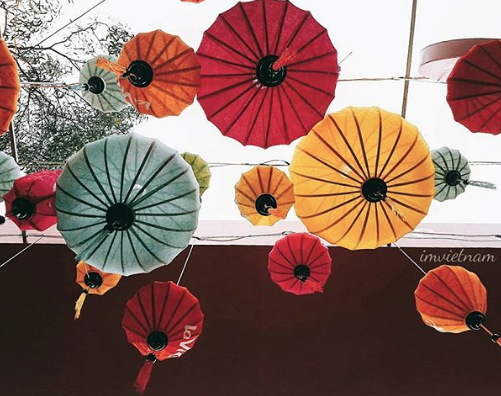 Newer Post10 Things that will make you LOVE Miami !